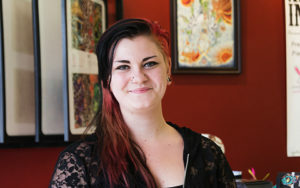 Krystal specializes in colorful neotraditional and black work style tattoos. She also performs body piercing.  To book a consultation or make a tattoo appointment, contact her via email at Brokenkrystaltattoos@gmail.com or via phone/text at 814-644-5966.